Suddenly, black was everywhere. It caked the flesh of miners and ironworkers; it streaked the walls and windows of industrial towns; it thickened the smoky air above. Proprietors donned black clothing to indicate their status and respectability. 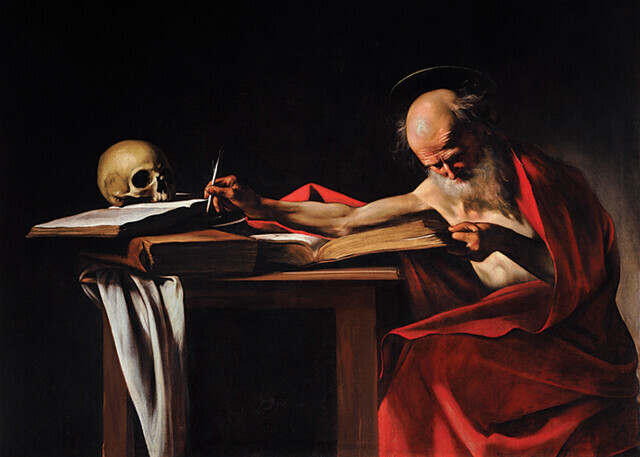 New black dyes and pigments created in factories and chemical laboratories entered painters’ studios, enabling a new expression for the new themes of the industrial age: factory work and revolt, technology and warfare, urbanity and pollution, and a rejection of the old status quo. A new class of citizen, later to be dubbed the “proletariat,” began to appear in illustrations under darkened smokestacks. The industrial revolution had found its color. 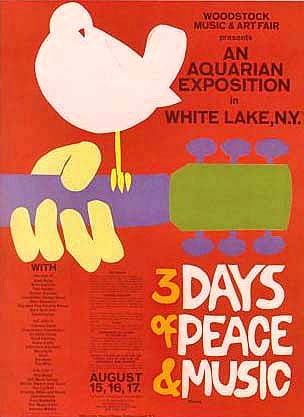 As we paint it black, we might we might retreat to the colorful, remembering that it was on this date in 1969 that “An Aquarian Exposition: 3 Days of Peace & Music” opened in the Catskills in New York State. The organizers of the Woodstock Music and Art Fair– or Woodstock, as it is remembered– had hoped to sell 50,000 tickets; but by the week before the event, had moved 186,000. A last-minute change of venue presented them with a hard choice: hastily erect more/stronger fences and install additional security on the new site (the now-famous Yasgur’s Farm) or offer the event for free. The night before the event, with attendees already arriving in huge numbers, the promoters cut the fence. Ultimately an estimated 400,000 people enjoyed a (somewhat rainy) weekend of performances from 32 acts. It was, as Rolling Stone opined, a defining moment in Rock and Roll.